It was 1986. August 31st. That’s the day I first saw her. I was stationed in Germany and a few of us made a pilgrimage to Monsters of Rock, Mannheim, West Germany. 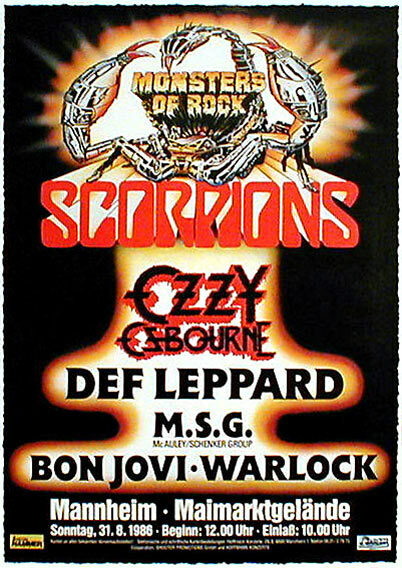 It was an impressive lineup: Ozzy, Def Leppard, Bon Jovi, MSG, Scorpions, and Warlock. We were stage left and very near the front as I recall. The opening band Warlock started playing Earthshaker Rock but I was frozen. The lead singer was a pinup hot blonde in black leather and she was rocking. Seriously, I stood there dumbfounded and even a little smitten. Her name was Doro Pesch. 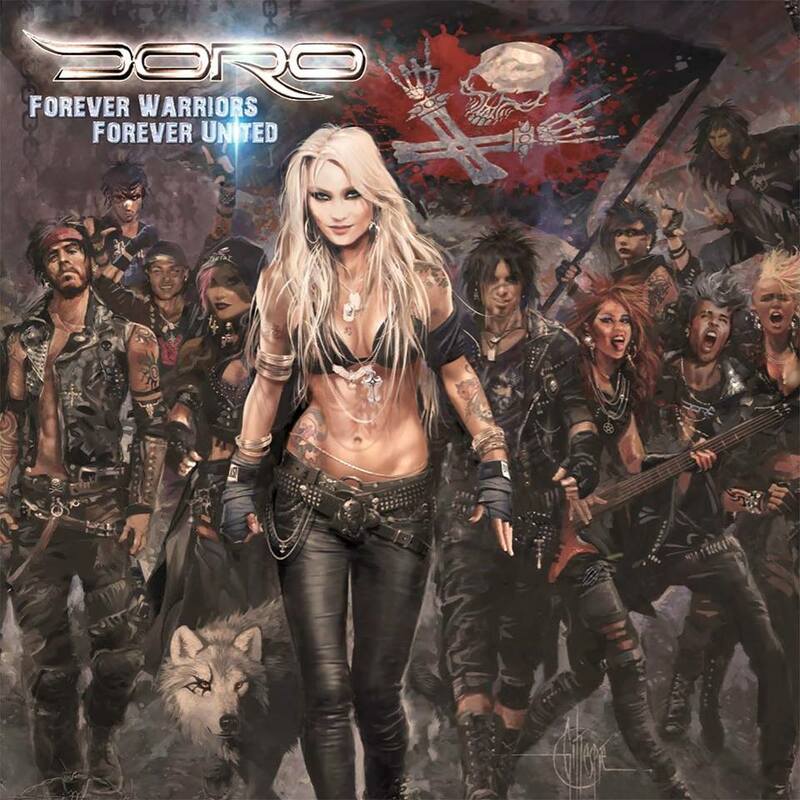 It was the first and last time I saw her but 32 years later I am still rocking out to Doro. Her new album Forever Warriors, Forever United just came out and it is great. It was 1986. August 31st. That’s the day I first saw her. I got deked! 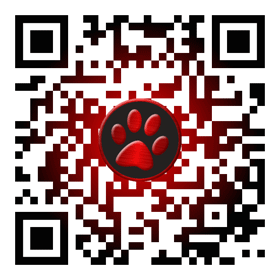 Those lead lines convinced me you were about to talk about how you met your wife, so I clicked it to read more. It wasn’t what I thought but it was still interesting enough.